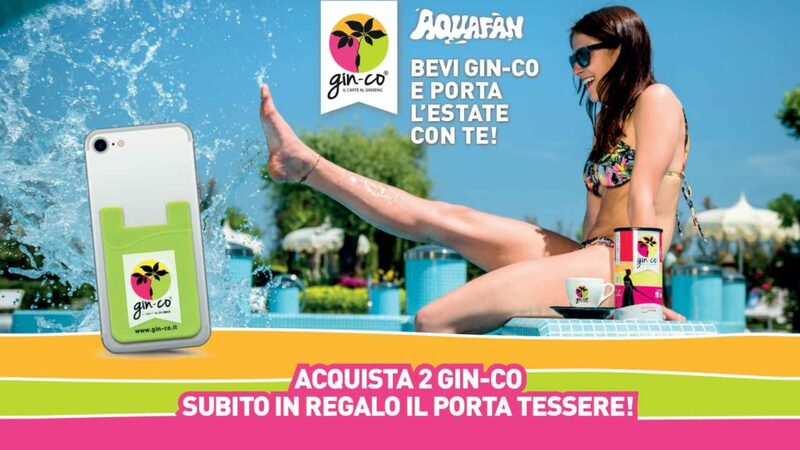 Throughout the summer Gin-co will be the protagonist at Aquafan with the initiative “Drink Gin-co and take summer with you”. 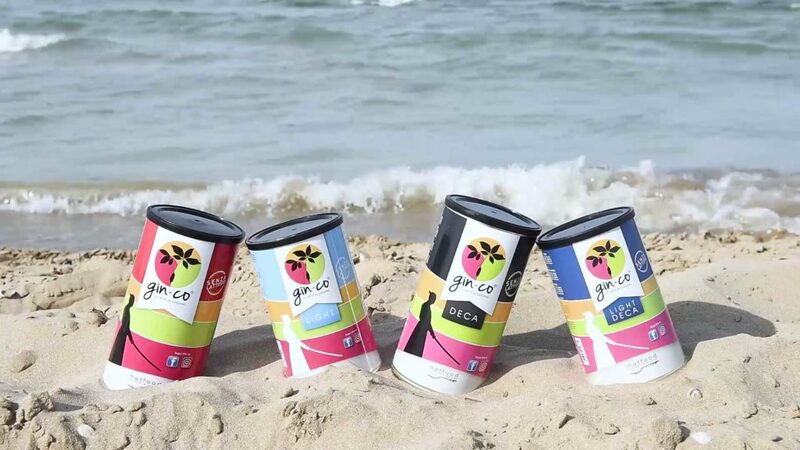 At Bar Pascucci when you buy 2 Gin-co you get for free the super colourful Gin-co card holder. 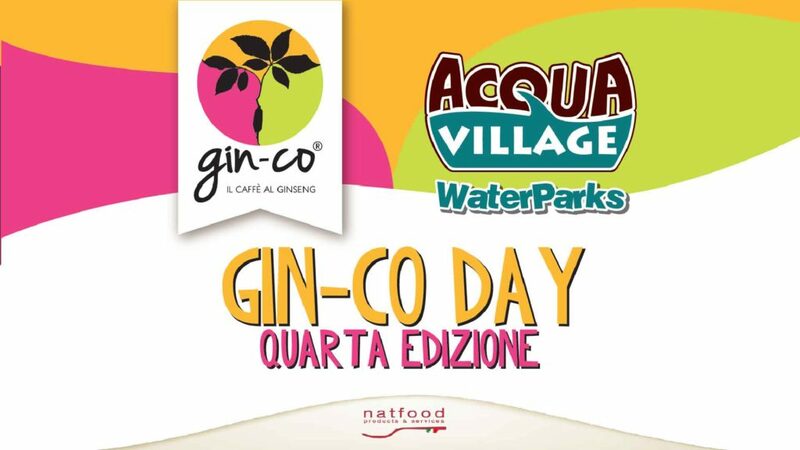 We’ll be waiting for you at the 4th edition of Gin-co Day at Acqua Village in Follonica! Fun and competitions – with a ginseng taste! Don’t miss it out! August 10 and 24 August! 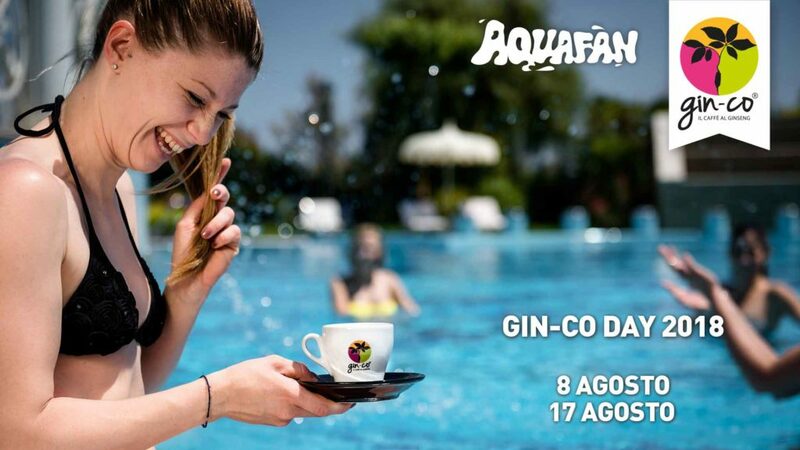 Come meet us on August 8 and 17 at Aquafan in Riccione! 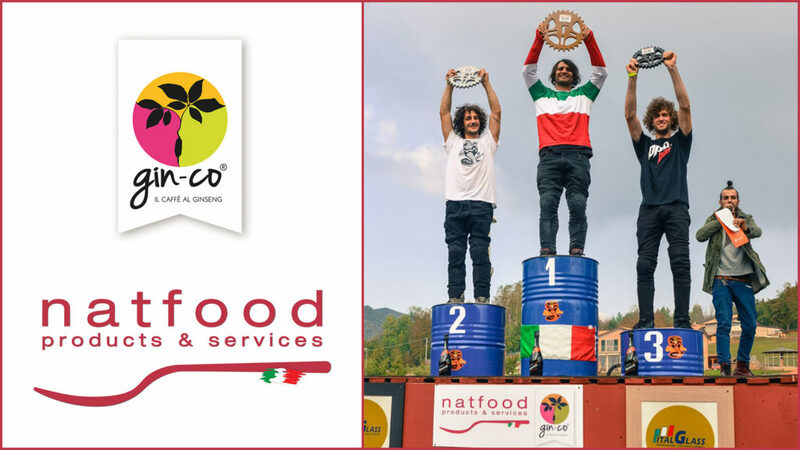 Natfood will be waiting for you on Gin-co Day 2018: two days of fun and energy, with Gin-co, the unique and original ginseng coffee. Natfood is glad to announce the great return of the website entirely dedicated to Gin-co: the unique, original ginseng coffee, a delicious alternative to espresso, to be enjoyed at any time! We are ready to astonish it with a new look, 100% Gin-co style!